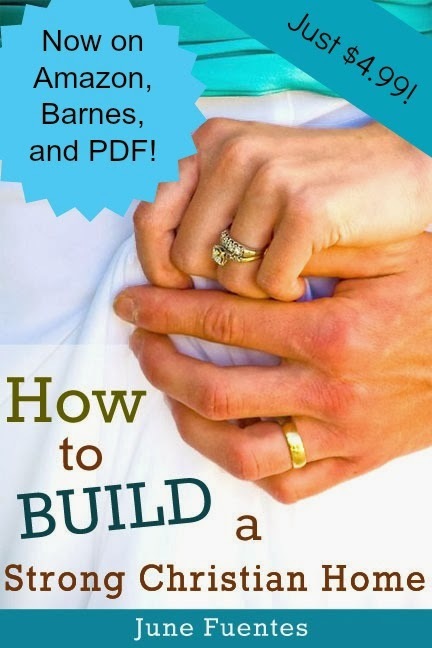 A Wise Woman Builds Her Home: We Are Humbled--Exciting Book Update, Discounts, Reviews and More! 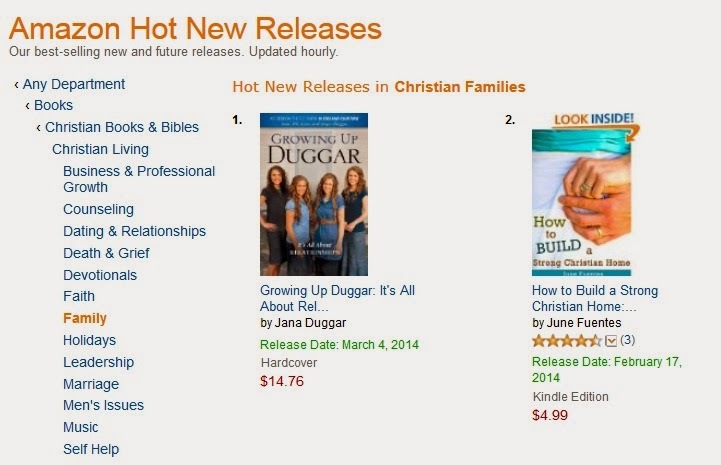 We Are Humbled--Exciting Book Update, Discounts, Reviews and More! Second place to some very sweet Duggar gals that we got to meet not too long ago (their book will be available March 4th so you can preorder if you'd like)! We also made it to #15 in the in Amazon's Best Sellers for the same category and are still holding our positions this morning--and truly to God be the glory! We are SO grateful to Him and everyone's love and support in purchasing about our eBook and we kindly ask everyone to continue spreading the word on it so that more people can find the book and hopefully be blessed! In case you didn't know, at the end of each chapter in our book there are some fun Challenge Questions available for discussion. We wanted to let you know that if you were interested in doing a ladies studies of the book at your church or at home we offer a discount for group purchases, just inquire at strongchristianhome@gmail.com or leave a comment at this post. 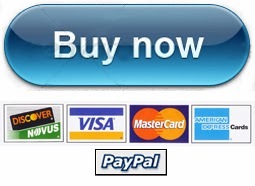 If you would like to read reviews on the eBook, you can find them at the official website. We also have an affiliate program for those who would like to sign up and earn a commission for sharing or promoting the book. We would love for you join us! 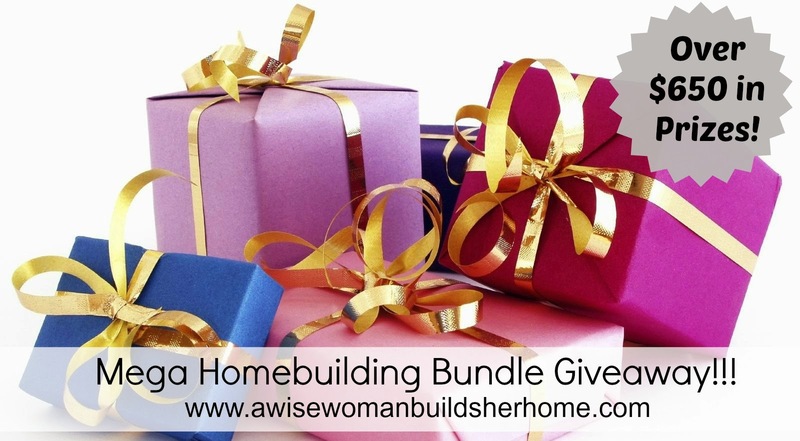 Don't forget to also enter for a chance to win our Mega Homebuilding Bundle Giveaway (over $640 worth of prizes) celebrating our launch that will be going on all week! We hope you enjoy your copy!